Johnny cage is going to have Jean Claude Van Damme's likeness. I just wanted to lay out my Johnny theory before anybody else does! So, as most of you know Johnny Cage in MK1 was originally intended to be played by Jean Claude Van Damme, however he cancelled last minute. I think with the money WB games has, and the facial scanning tech they are using for this game , this will be the perfect time for them to pay homage to his origins. Secondly, if you go on Jean Claude Van Damme's imdb page : https://www.imdb.com/name/nm0000241/ and scroll down to 2015 , he was involved with a project called ''Dimitri Vegas & Like Mike vs. Ummet Ozcan: The Hum (2015)'' . Now call me crazy, but isn't Dimitri Vegas the main composer for MK11? Also we need to keep in mind that Ronda also knows Jean personally from their time on set at the Expendables, so its not unreasonable to think that something like this could have been arranged. 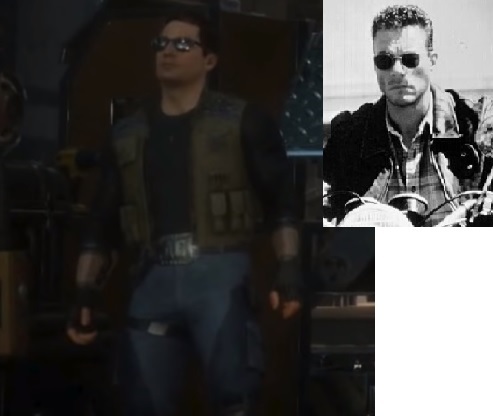 RE: Johnny cage is going to have Jean Claude Van Damme's likeness. I honestly hope not. Now no character in this series has a set appearance, they change from game to game but I think Van Damme would be way off for Johnny at this point. Van Damme is just too, odd looking and Johnny is supposed to be a handsome star. It would make more sense if they modeled him after Channing Tatum. I like your spirit, I admit it's not the worst theory I've ever heard... but it still strikes me as unlikely. That said, on the off chance you're right, I can appreciate why you'd want to get the theory out there first, lol. ''We have a huge ,HUGE surprise for a face you are gonna see in MK!''. - Ed Boon. It has to be somebody recognisable enough to appeal to casuals and other ''memesters'' that will do the free advertising for them. Can you imagine all the memes and free publicity this will receive ? As for the other connections I pointed out, I think it's a bit too much of a coincidence that Jean Claude is involved both with the main DJ/ music producer and also with the other celeb ,in the face of Ronda Rousey (who used to be the most popular female athelete at one point). I personally would not care one bit , as long as they fix Johnny's face , because in MKX he looked a bit rough compared to his facial aesthetics in the MKDA to MK9 era. I know he is meant to be in his 40's or 50's , but he is also meant to be a Hollywood star and we all know they use blood magic to stay forever young. I find it best to never try and look to deeply into what Ed and NRS say. Remember that Shaolin Monks HD? Or the conclusive story in Armageddon. How about them DLC character polls that lead us to getting Fujin in MKX. I say just wait and see. For all we know Robin Shou could be reprising his role as Liu Kang. Oh god I wish. Or all it could mean is Jax has his big boot Fatality again. You could go crazy trying to anticipate Boon. I agree about Cage's face in MKX as well. The dude looked like an uglier older David Boreanaz. Seriously, age is not being kind to that guy. Voice didn't suit him either. Teased a JCVD appearance around MKX. Anything's possible. I'd prefer a full blown guest appearance, myself. Complete with Bloodsport and Universal Soldier gear. 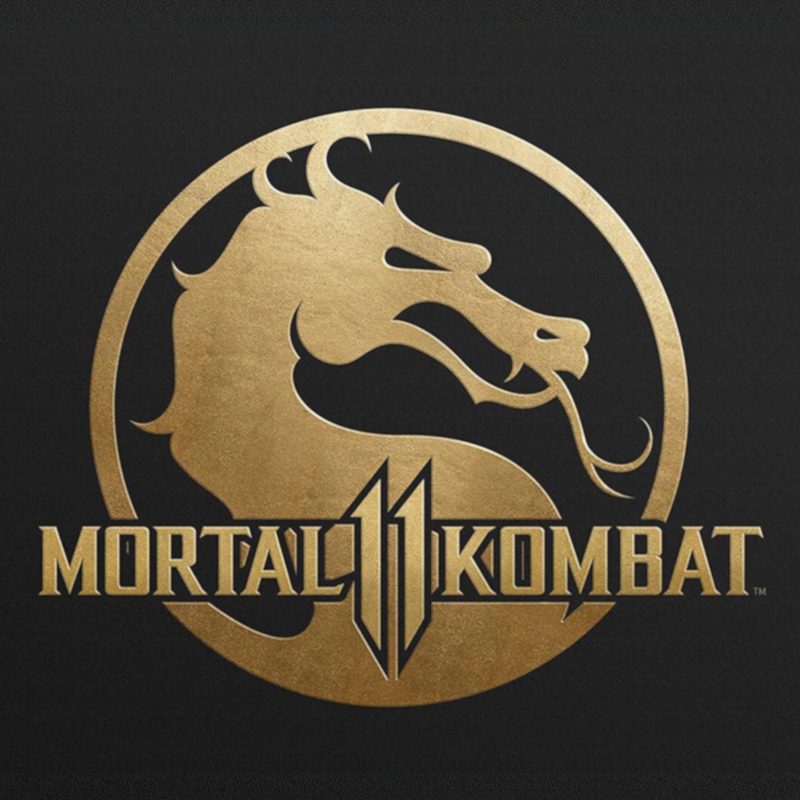 I'm kinda hoping the guest "face" is going to be for Shang Tsung (possibly as DLC) with Cary-Hiroyuki Tagawa. 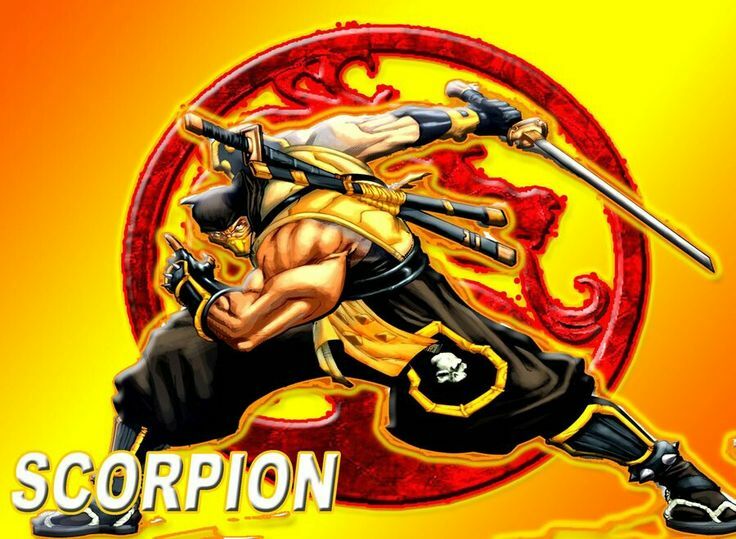 This would be an excellent choice, as he portrayed him in both the Mortal Kombat movie and was also in the Legacy series most recently. 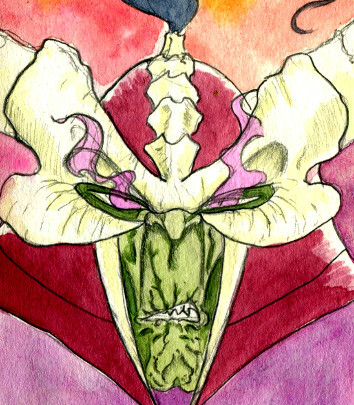 Cary as Shang Tsung? Yes please!! But just the voice and face place, Tsung needs that long hair and goatee/facial hair not like Cary's last appearance in that MK Legacy Series. That's the one thing I find most exciting about each new entry. How will our favorite characters be re-imagined? I think that's a good thing. If you think a character is fugly in one game then they may not be the next. Johnny Van Damme that would be awesome. I agree. And I don't care if it's explained in lore or not. It's always keeps things interesting wondering what the next incarnation of the character is going to look like in the sequel.